Almost one half acre of land in a very convenient location. Award winning schools and all of the conveniences that the Arlington Heights / Buffalo Grove / Wheeling areas have to offer. Build your dream home here! 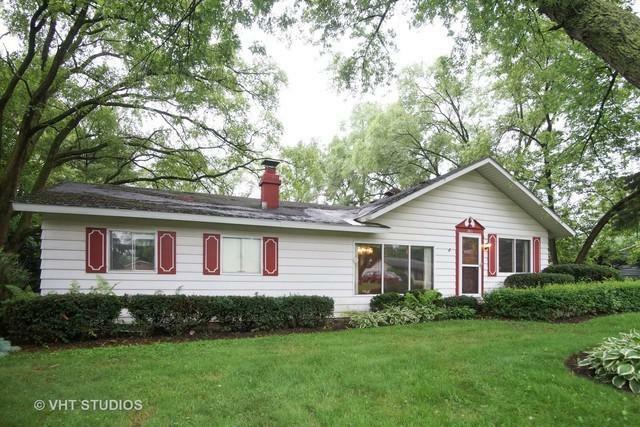 This property is being offered "as is." 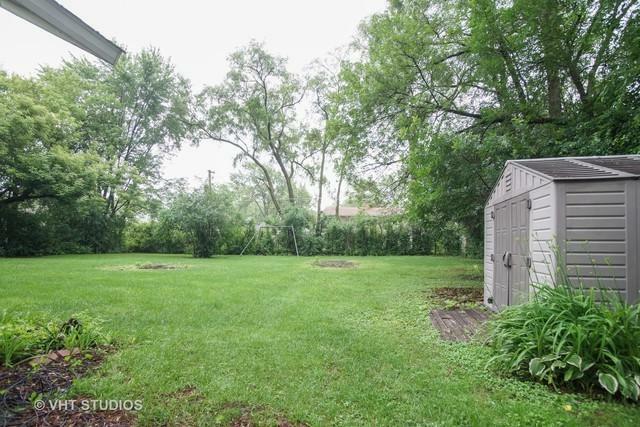 Note that the same property is listed as "Single Family Detached" under MLS#09993319.